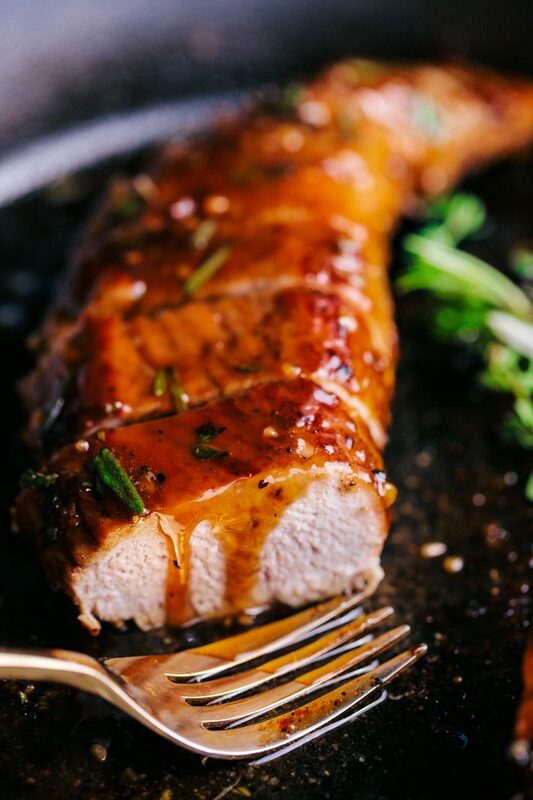 Honey Garlic Roasted Pork Tenderloin is the perfect weeknight meal. Seasoned with a simple, yet amazing rub and then topped with a sensational honey garlic sauce, the taste will melt in your mouth. If you love pork or are looking for a delicious new way to cook it up, this recipe is all you need. 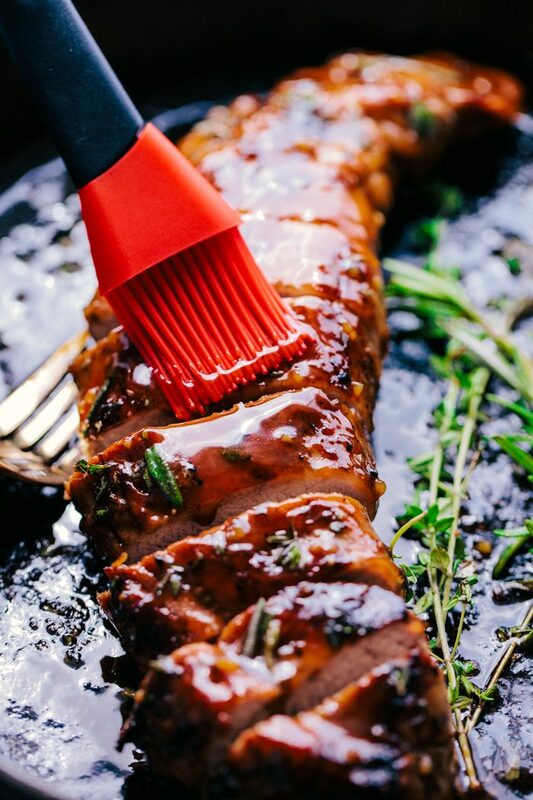 The flavor this Honey Garlic Roasted Pork Tenderloin has is so amazing, you won’t want to stop eating it! Is it addicting? Yes it is! The honey garlic sauce is the perfect combination of sweet and spicy, coupled with the rub that is used to flavor the pork, you won’t want to miss a bite. Pork has a tendency to dry out, but this roasted pork tenderloin will WOW you, not only with flavor, with how juicy and tender it is. Seriously, it’s melt in your mouth delicious. A pork tenderloin is a long, thin cut of meat that is small in width. 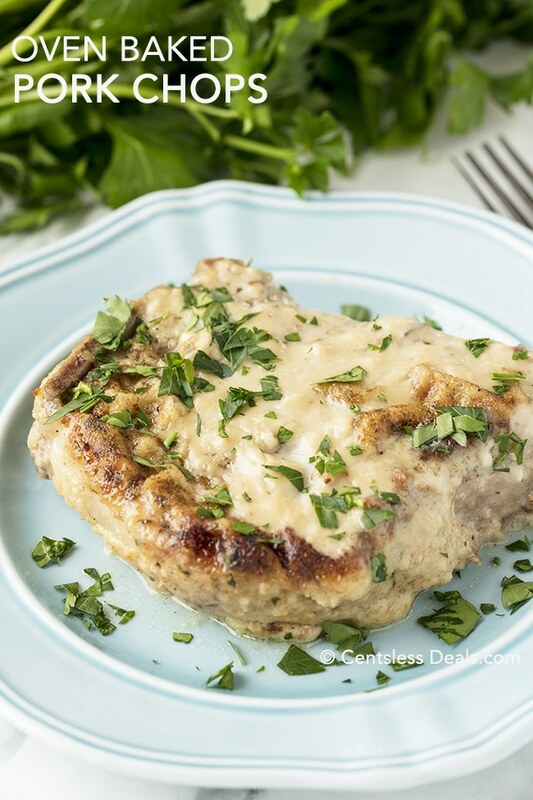 Pork tenderloins are a lean cut of meat, with low amount of fat which are great for grilling and roasting. This Honey Garlic Roasted Pork Tenderloin is one of the easiest recipes I have made. All you have to do is mix together a simple rub to season the pork with and then sear it on all sides to get a nice golden brown color, then pop it in the oven to cook. Once it’s done serve it along side some Herb Garlic Butter Smashed Potatoes, Garlic Parmesan Roasted Brussels Sprouts, or Oven Roasted Asparagus. How long do you cook pork tenderloin in the oven? It’ll take about 20 minutes to bake your pork tenderloin once it’s been seared! The trick to a great pork tenderloin is a quick sear followed by a nice hot oven! This gives a great crust while keeping the inside tender and juicy! Preheat the oven to 400°F and quickly sear your seasoned pork. Place the skillet into the oven for 20 minutes and remember to leave it rest for at least 5 minutes before serving! How do you make honey garlic sauce? 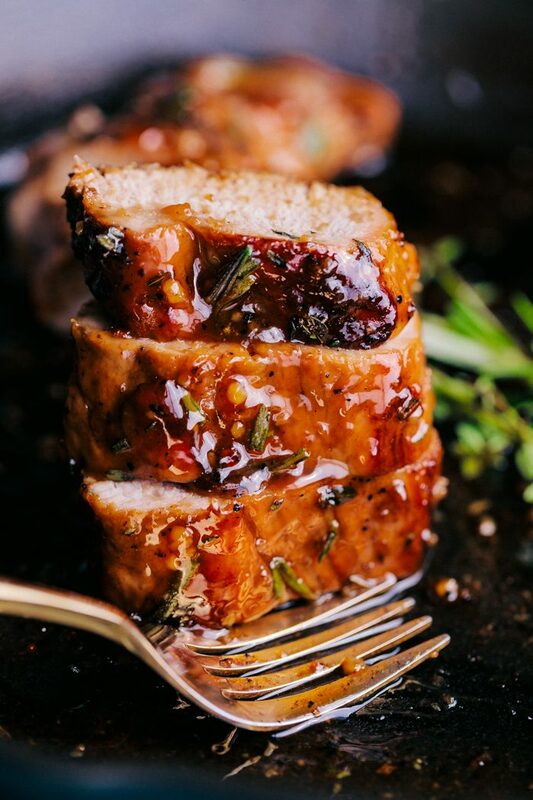 Honey Garlic Sauce is a delicious and slightly sweet sauce, perfect for almost any meat including this pork tenderloin! 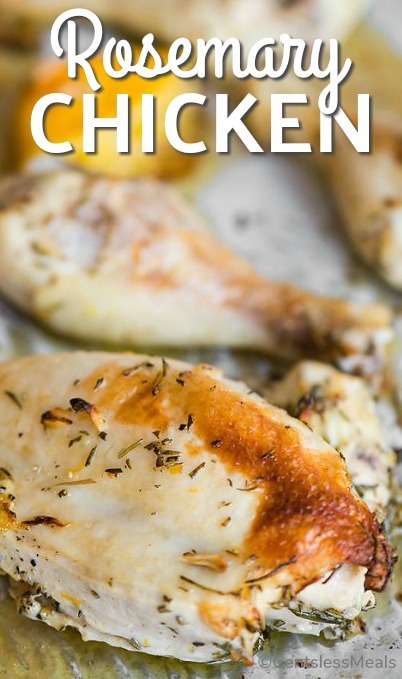 For this easy recipe, you’ll start by adding all of your ingredients into a small sauce pan including honey and a bit of garlic… so soy and orange juice. Once this comes to a boil you’ll create a cornstarch slurry by stirring together cornstarch and water. This is added into the boiling sauce while whisking to thicken it! If you have ever been hesitant to make a pork tenderloin, don’t be. 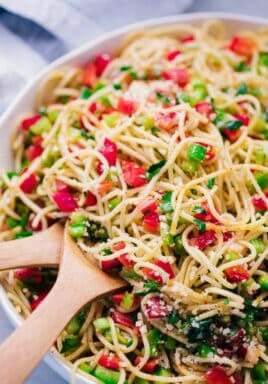 It is a great way to make a fabulous meal quickly, while tasting like you spent hours on it. The key to the flavor is searing the pork tenderloin first. What is the purpose of searing meat? Searing meat is a great way to lock in flavor. No matter what you prepare, you want flavor! By adding a rub to your pork tenderloin and then placing it in a hot skillet with butter or oil, it sears and caramelizes very quickly. 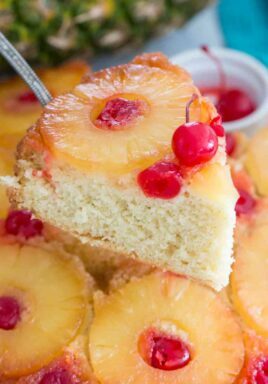 This in turn locks in flavor and gives it that great crust on the outside while remaining tender and juicy on the inside. 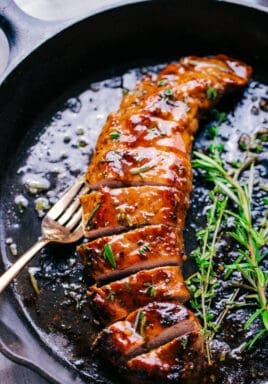 So don’t skip this step, it will make your Honey Garlic Roasted Pork Tenderloin so amazing you will be looking for reasons to make it again and again. 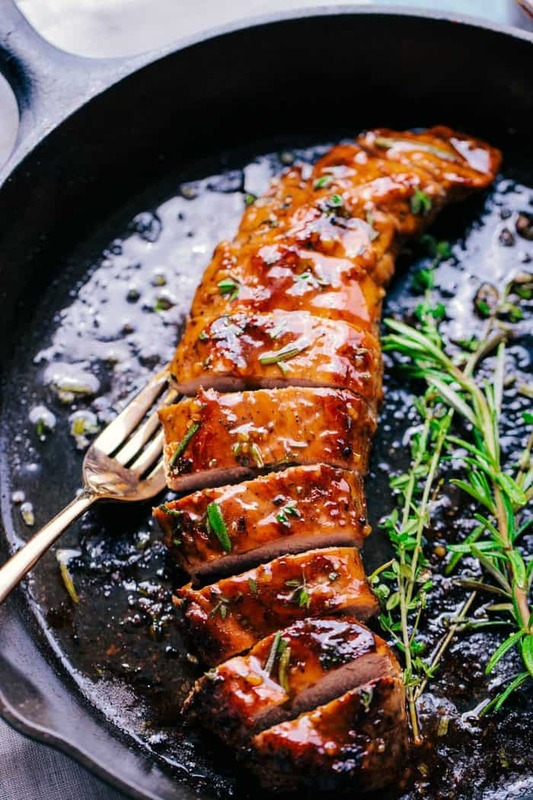 Honey Garlic Roasted Pork Tenderloin is the perfect weeknight meal. Seasoned with an amazing rub and then topped with a sensational honey garlic sauce, the taste will melt in your mouth. Preheat oven to 400 degrees. Remove any fat from pork. Using a fork, puncture the pork in several places. Add all the rub ingredients together in a small bowl and spread on all sides of the pork, pressing firm to really get the rub on the pork. Using a heavy skillet, heat over medium high heat and add butter. Allow to melt then place pork in skillet and sear just until brown, flipping to sear all sides, about 2 minutes. Place skillet in the oven and roast for 20 minutes. Meanwhile in a small sauce pan add all ingredients for honey garlic sauce, except the cornstarch and water. Whisk to combine and bring to a slight boil. Combine the cornstarch and water to create a slurry and add to sauce. Whisk until slightly thickened. Remove from heat and set aside. Remove pork from the oven and baste with honey garlic sauce. Place your oven to "HI" broil and broil pork for 3 minutes to allow sauce to caramelize. Let rest 5 minutes covered, slice and garnish with fresh chopped thyme and rosemary. 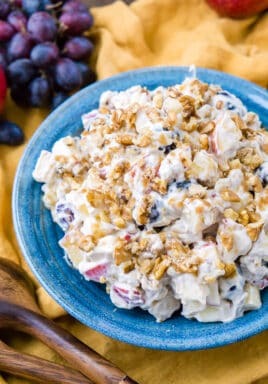 This recipe was outstanding!! Being the first time I’ve cooked pork tenderloin this way. Everyone was very impressed and not 1 bite left over. Highly recommend this recipe to anyone who isn’t sure just how to prepare a pork tenderloin. There are several different ways of course, hard to imagine any are better. The glaze or sauce if u will really puts it over the top. Well done on whoever invented this one. Thank you! I’m so happy to hear that you love the tenderloin Brent! Simple recipe. Very flavorful. Tenderloin was fantastic. This roast pork was amazing. Best I’ve tasted…ever. It’s simple and easy but tastes like it was prepared by a gourmet chef. The rub was a perfect combination but the sauce was wonderful. This pork tenderloin is delicious. Try it. I’m sure you will love it too. I’m so glad to hear you loved it Faye! I LOVE pork tenderloin!